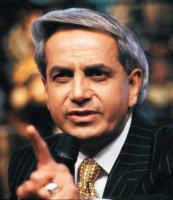 See the gallery for quotes by Benny Hinn. You can to use those 6 images of quotes as a desktop wallpapers. 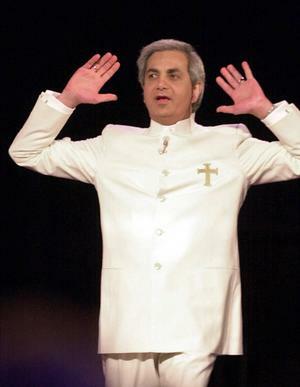 Though we are not Almighty God Himself, nevertheless, we are now divine. What was the appearance of God the Father? Like that of a man... God has the likeness of fingers and hands and a face. 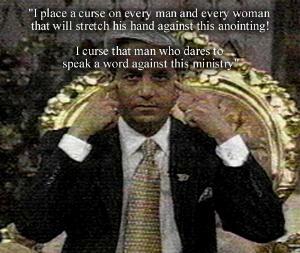 When it comes to the income of the ministry, I have no problem talking about it or what happens to the money. Where in the Bible does it say I have to drive a Honda? What does God the Father look like? Although I've never seen Him, I believe - as with the Holy Spirit - He looks like Jesus looked on earth. Because we're human beings, we're not always going to be perfect. 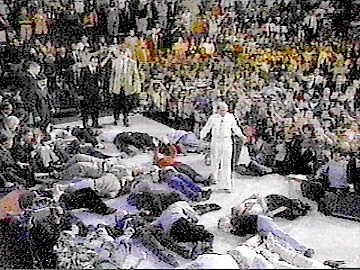 Because we are continually growing in the Lord, preachers and lay people alike must be open to the Lord's correction. 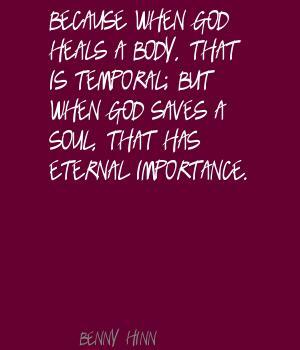 But I'm going to focus on salvation as well as physical healing. 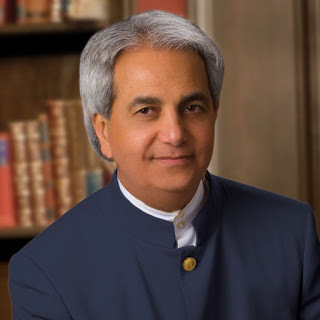 Much more quotes by Benny Hinn below the page. You are a little god on earth running around.